Pittsburgh needs a win after six weeks without. The Steelers haven’t won a game in six weeks, which is a tough pill to swallow for a team with Super Bowl aspirations. The defense really needs work, and changes look to be coming this weekend in Cleveland. James Harrison will supplant Jarvis Jones at Outside Linebacker and Bud Dupree should be returning from injury. Dupree has been injured and has yet to see action. Fans are clamoring for a pass rush so his return is more than welcomed. The offense, at least, was effective last week, so, from a fantasy perspective, some Steelers players are definitely helping fantasy owners. The Browns also provide a favorable matchup in regard to potential offensive production for Steelers players. You are starting Ben, Brown and Bell again this week. With Darrius Heyward-Bey and Marcus Wheaton ruled out for the game, Rogers is a great option. He was targeted ten times in the Baltimore game and got into the end zone last weekend. 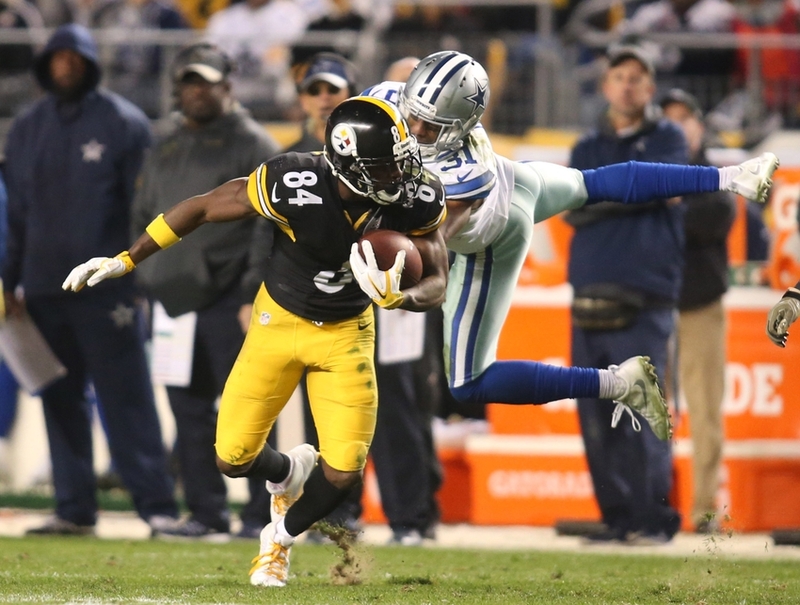 Antonio Brown will torch Cleveland if he is not regularly doubled, and, as the No. 2 receiver, Rogers should be a big part of the passing mix. For Cleveland, Crowell is a must-start, as the Steelers are giving up the second-most points to Running Backs of any team in the league this season. The Browns are not getting very effective Quarterback play as of late, so they should lean heavily on the running game. The Steelers defense has had one decent game back in Week 4 when they hosted Kansas City, but the defense really needs a spark. The Steelers are in need of a win and should take out some frustration in Cleveland. The Browns are giving up the most points to Tight Ends, and while Ladarius Green is playing now, James and Ben seem to have chemistry and I think he is a red zone threat in this game. If the Steelers are not able to move the ball effectively and score points then their season and playoff hopes could be in jeopardy. Definitely a must win this week in Cleveland.